North Catholic celebrates after winning the 2008 Catholic League championship. | Flickr - Photo Sharing! 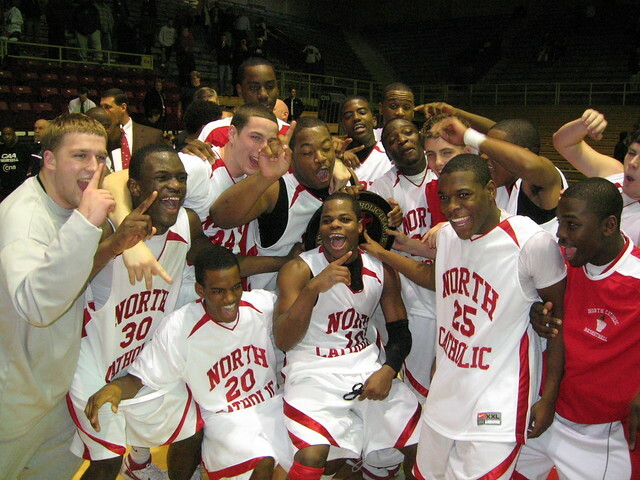 North Catholic celebrates after winning the 2008 Catholic League championship.